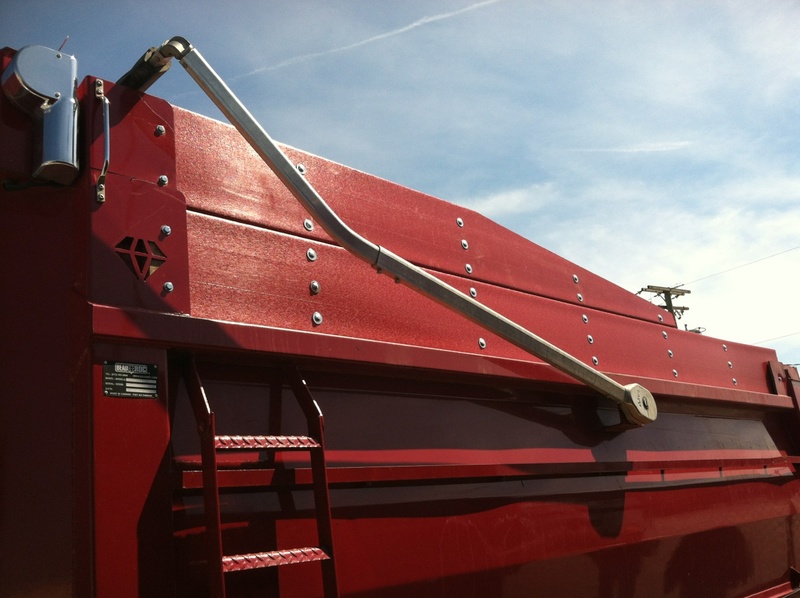 Earthwise Plastics is one of the Top Manufacturers of HDPE Profiles for the transportation, trucking , and trailer industry. 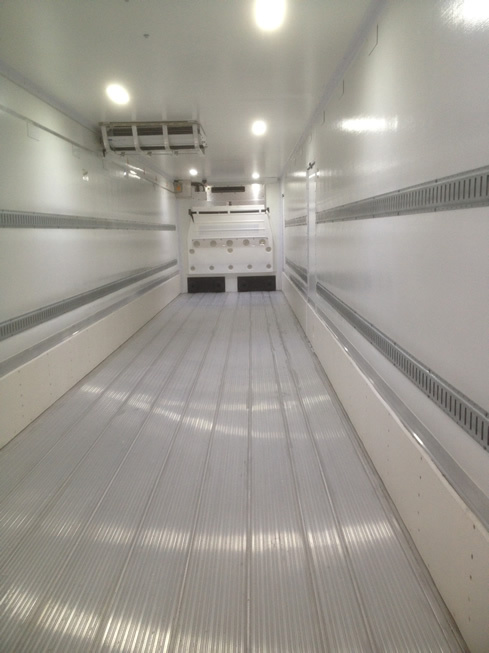 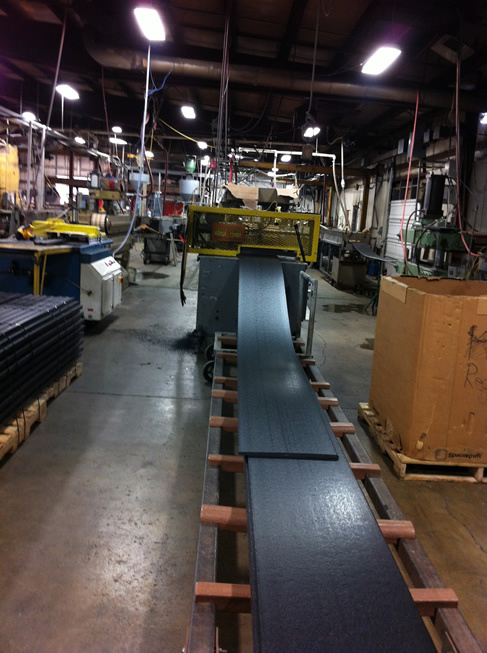 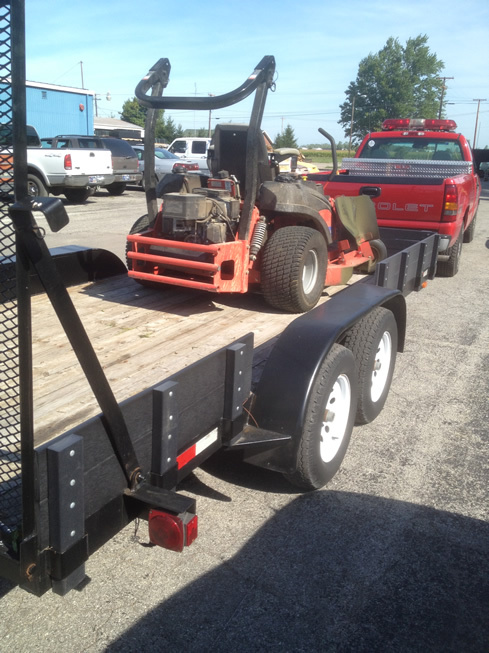 We produce plastic scuff, liner in 6”, 12”, 18”, and 24” heights, at whatever length needed. 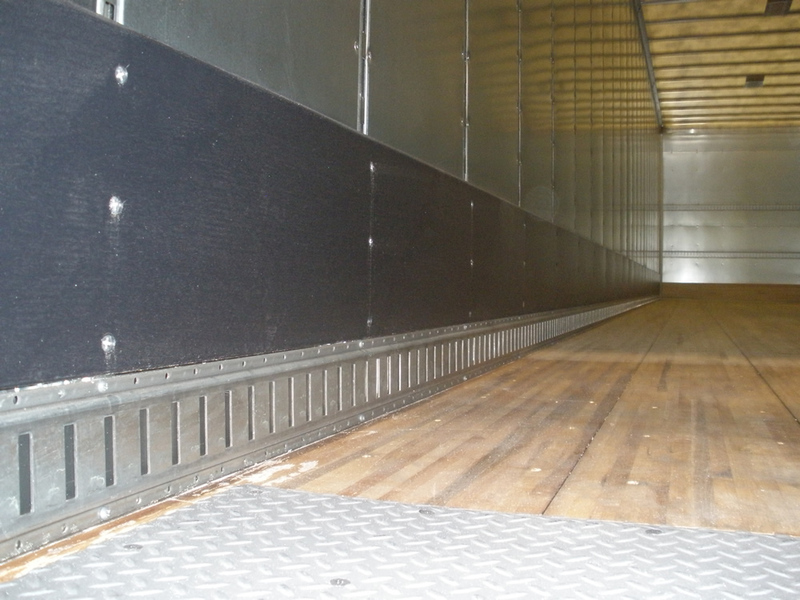 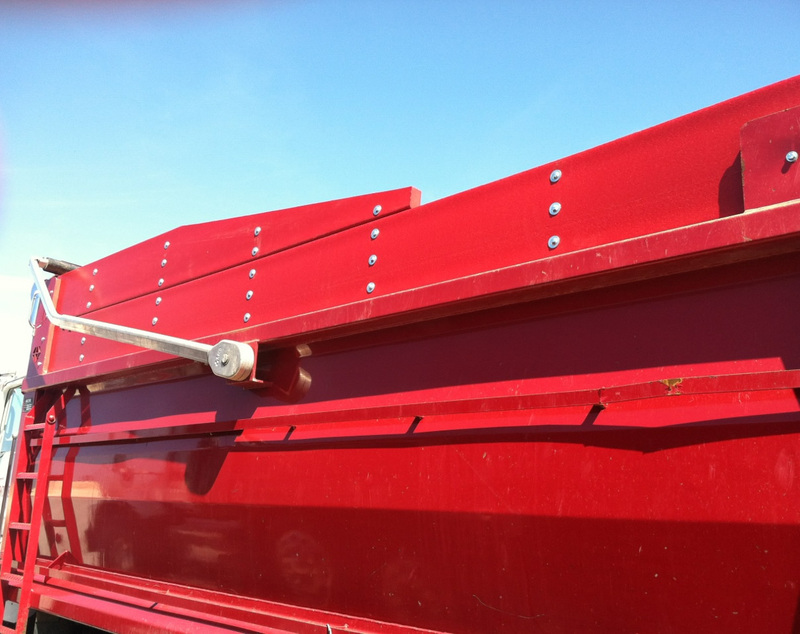 Scuff is used to extend the life of semi trailer walls, and eliminate the chance for product damage/loss. 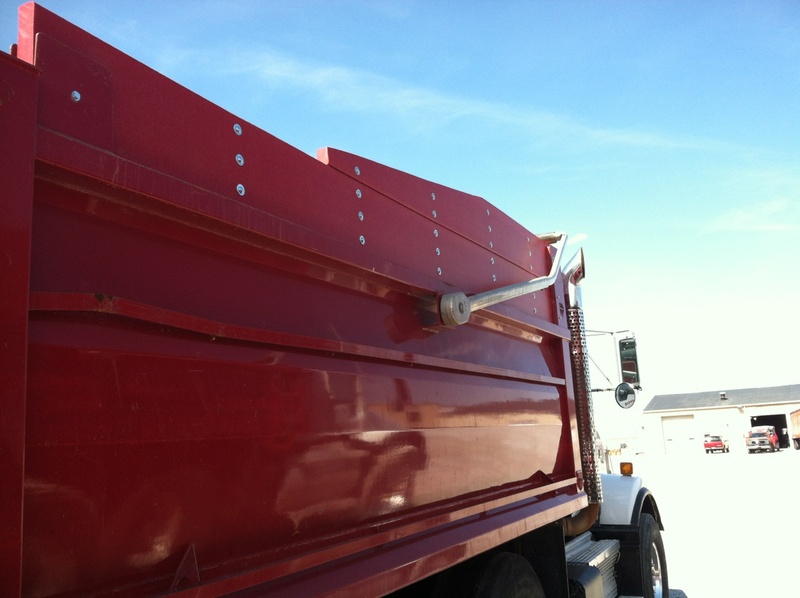 Scuff is also used for radius concrete forms and Race track barrier walls.